Probate administration in Ashland NE varies based on the size and complexity of the estate. Large estates are often comprised of business interests, real estate and assets located in multiple states. Probate administration is no easy task, and the process is often avoidable with proper estate planning. 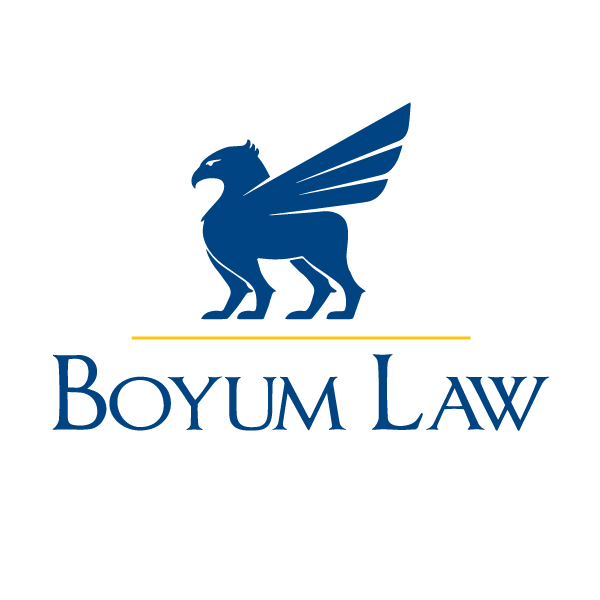 Boyum Law handle these types of probate cases, to ensure that the decedent’s loved ones in Ashland Nebraska receive the full amount of assets they’re entitled to. The probate process in Nebraska is handled differently, largely based upon how well organized the decedent was before his passing and how well the beneficiaries are getting along. There are three different types of probate administration. The vast majority of cases in Ashland Nebraska are handled under informal guidelines. The court is still very much involved and there is a full process, from appointing an executor or personal representative, to notifying creditors and beneficiaries, having an inventory and valuation of assets made, distributing the assets, and formally closing with the courts. When there are disputes amongst beneficiaries or creditors are asking for funds, the court will want to monitor the probate administration more closely. There will be more steps in court, and the judge will have to give his approval before certain things, like selling assets, can be done. During supervised formal probate, the judge is involved in everything and issues orders before any action can be completed. It’s a lengthier process and how the estate is managed is often totally out of the hands of beneficiaries. Even informal probate can be challenging, simply because there are so many steps and legal documents to complete. Hiring an attorney to handle the process can help ensure that no steps are missed and that everything is done in a timely manner, so that the beneficiaries receive their allotments quickly and that no assets are lost to errors. With either form of formal probate, the time in court and the number of legal documents that need to be completed go up exponentially. Moreover, beneficiaries can lose assets based on a judge’s decision, so it’s important to be represented if it comes to this. Will Contests: When someone wants to question the validity of a will or wants to see that a will is upheld when another person is contesting it, it’s important to have an experienced attorney. Undue Influence: Wills may sometimes be contested because certain parties are suspected of pressuring the decedent into awarding an unfair amount. In many cases, the person accused of undue influence is a new spouse or a caregiver. Fraudulent Wills: If a will is believed to be faked or altered, the case will go before a judge and all parties involved may require legal assistance. Inheritance Fraud: The probate process was designed to prevent inheritance fraud, but when certain parties are believed to have taken property without doing an inventory or of taking property that didn’t belong to them, an inheritance fraud claim may be made. Guardianship Disputes: When an individual does not have a living will that stipulates who will become the guardian, multiple family members or loved ones may step forward to take the position. Guardianship disputes may also occur if someone feels that the individual is not being treated fairly or properly by the guardian who has been appointed. If you’re trying to cope with probate administration in Ashland NE after the loss of a loved one or you believe your loved one’s assets are not being handled properly by the person who was appointed as the executor or representative, we can help. Please contact (402) 991-5410 for your free consultation today.